Paying tolls in France, Spain, Portugal, Italy, Austria, Poland as well as Belgian taxes with a single device is a reality. Because of its central location [25% of international road freight transport in Europe being carried out on German roads], the interoperability of tolls in Germany was therefore a major issue. 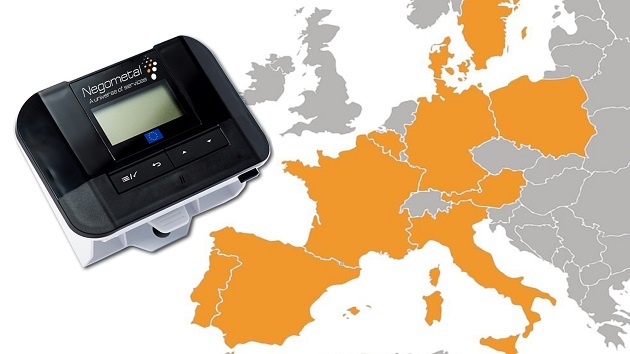 Provide your employees with the C2A payment card along with our toll payment device to pay all types of professional expenses and obtain up to 13% discount on highways across Europe. Next PostNext C2A and Négométal no risk to pay fines in Spain !